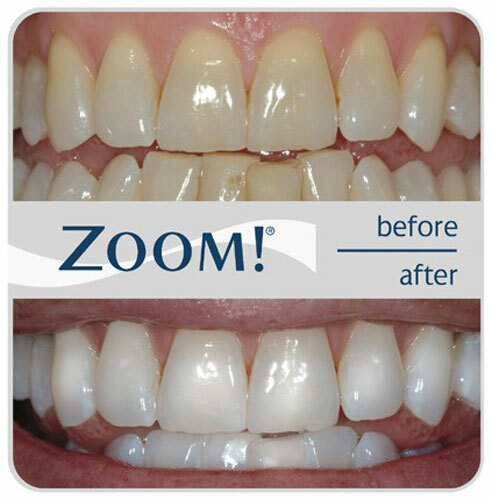 If you're pressed for time but still want the best that teeth whitening has to offer, ZOOM! whitening could be perfect for you. Thanks to adjustable intensity settings for maximum patient comfort, 99 percent of patients experience little to no sensitivity with Philips Zoom WhiteSpeed.1 In a clinical study, Philips Zoom WhiteSpeed provided over 50 percent better whitening results than other in office treatments,2 both immediately following the procedure, a week later and after 30 days. It's almost impossible to feel confident when you smile if you're missing teeth. Cosmetic dental implants can change that. 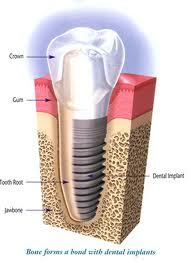 With cosmetic dental implants, you get the best in function and aesthetics. Cosmetic dental implants are securely anchored in the jaw bone for maximum comfort and durability. The replacement tooth, or dental crown, is made of tooth-colored porcelain so that your cosmetic dental implants look, feel and function just like your real teeth! Come in and see Dr. Wilson so she can restore you beautiful smile! Invisalign treatment is the process of wearing a series of clear, removable aligners that gradually straighten your teeth. No brackets and wires, and none of the restrictions that come with metal braces. If you just want to love your smile a little more, or you think you've got a particularly tough case, see what Invisalign treatment can do for you.